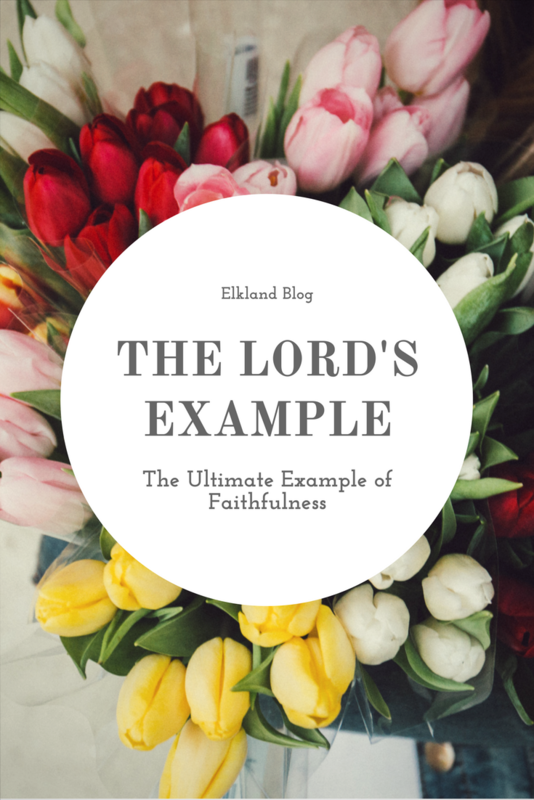 Before examining our own faith, first we must take a look at the ultimate example of faithfulness: God. His promises have been kept for generations to those who love Him. He has never failed the people who keep His commandments. His covenant with the Hebrews for the Holy Land was fulfilled, and though the Jews have since been scattered across the world, the promise “which he confirmed to Jacob as a statute, to Israel as an everlasting covenant,” still stands (Psalm 105:10). His faithfulness is an integral part of His very nature as it is supplied by his limitless power and endless love. His love succeeds His loyalty, and his power supports his capability and consistency. His faithfulness is of such complete expanse that it utterly contrasts with the faithfulness our human nature is capable of being. “What if some were unfaithful? Does their faithlessness nullify the faithfulness of God? By no means!” ‭(Romans‬ ‭3:3‬-4) Thankfully, His faithfulness is not negated by our lack of it. His character is unchanging and constant. However, to truly see the extent to which God is faithful we must strive for his characteristics. For with the merciful He shows Himself merciful and with the blameless man He shows Himself blameless (2 Samuel‬ ‭22:26). This is where things become difficult. God is on such a mountain that we cannot even dare to climb to His level. Our sin would make the air too difficult to breathe. And our evil hands would slip on the rocks. So what are we to do? Let us remember Romans 11:26 lest we forget God’s greatest promise. “And in this way all Israel will be saved, as it is written, “The Deliverer will come from Zion, he will banish ungodliness from Jacob”;”. The Deliverer, Jesus Christ, has already come and cleansed us of our ungodliness so that we may climb that mountain and see God’s faithfulness in true form. The Lamb of God has bridged the gap between our faithless lives and His faithful love. No longer must we depend on our own strength to resist doubt or the temptation to stray from His will. We can rest on the fact that we are indeed not faithful by ourselves, but our loving God is and has made it possible, through His son, for us now to be. What a great covenant God has fulfilled that His son should come and save us from our sins, so that we may experience the true faithfulness of our Father. Now that we know the best example of faithfulness we will delve further into what faith looks like, how to strengthen it, and how it changes our lives. You can sign up for Elkland’s newsletter to receive updates about the series. 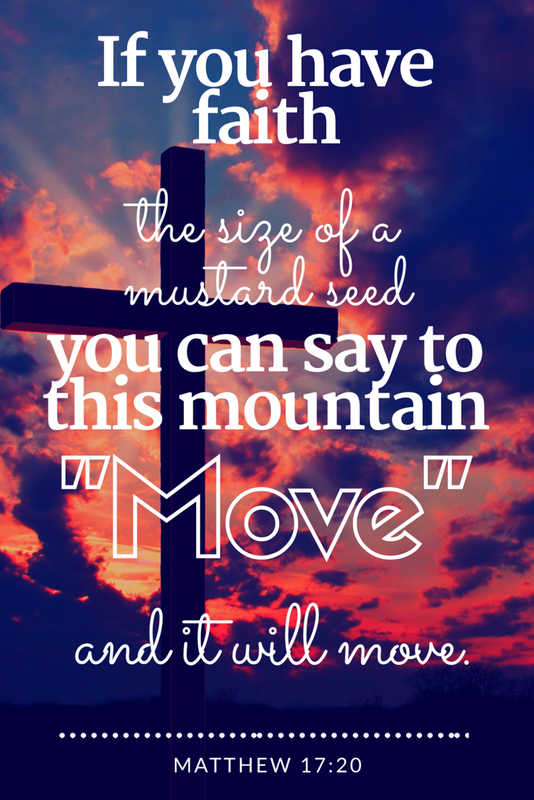 Below is a wallpaper for your phone to remind you to read this series on faith. Thanks for reading Part 1 of A Piece of Faith. Previous Post Always be humble and gentle. God seems to keep pointing me back to His promises lately. I love His faithfulness. I as well. It is so reassuring! Thank God for that!! I love that in our weakness He makes us strong! Good news for every imperfect person out there! We have to be faithful to Him, just like He is faithful to us! Whenever I panic about something I stop and think of how faithful God is and immediately I’m brought back to a place of peace. Thank you for sharing. Thankful God is faithful even when I am not. It’s motivation to try harder and lean heavily on his grace day to day. Brings you near to God….